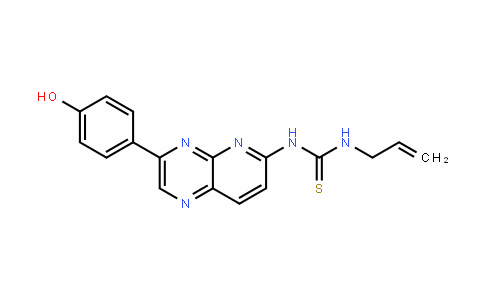 TGX-221 is a potent, selective, and cell permeable inhibitor of PI3K p110β . 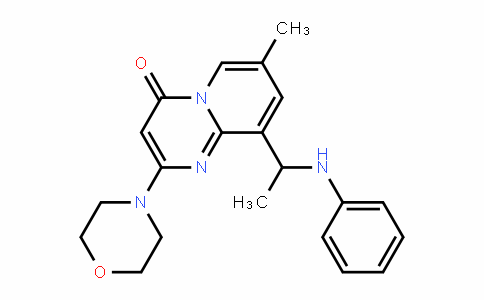 [1,2] Thrombogenix compound TGX-221 is a LY294002 analogue, able to inhibit selectively the PI3Kβ isoform in vitro. 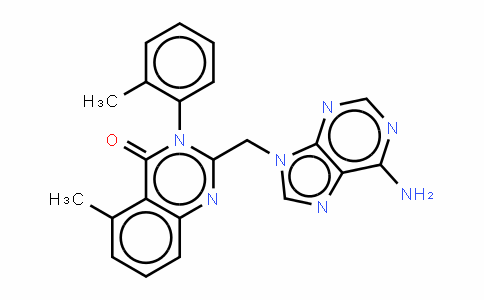 The chromone core of LY294002 was replaced with pyrido[1,2-a] pyrimidin-4-one and inserted into an aryl ring moiety, increasing the potency and selectivity against PI3Kβ(IC50=10nM). 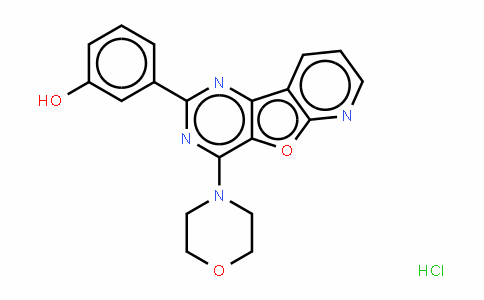 TGX-221 is a low-nanomolar range inhibitor, shows about 1000-fold higher selectivity over PI3Kα, and is cell permeable. 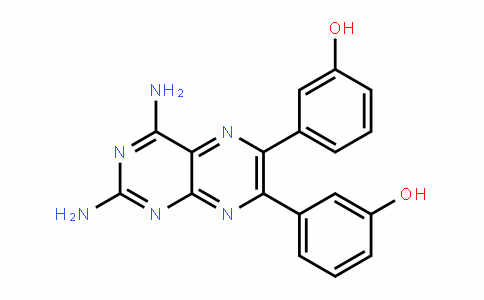 TGX-221 interfered with shear stress-induced PtdIns(3,4)P2 production and integrin αIIbβ3-mediated adhesion in platelets, suggesting that inhibition of PI3Kβ might have an anti-thrombotic potential in vivo.